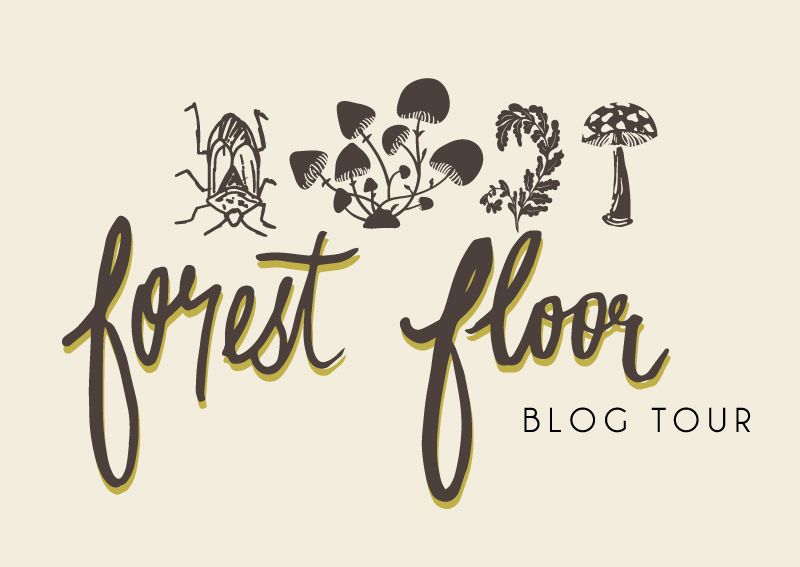 welcome tourists…today is our stop on the wonderful Forest Floor blog tour. 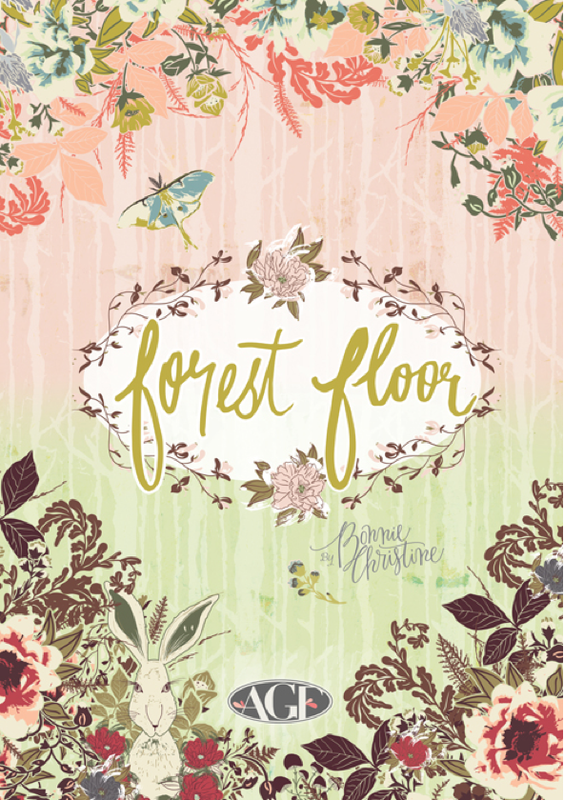 Forest Floor is Bonnie’s newest collection and it is perfectly feminine, with a hint of wonder…it encompasses the magic and whimsy that is found amongst the trees and leaves of the forest. 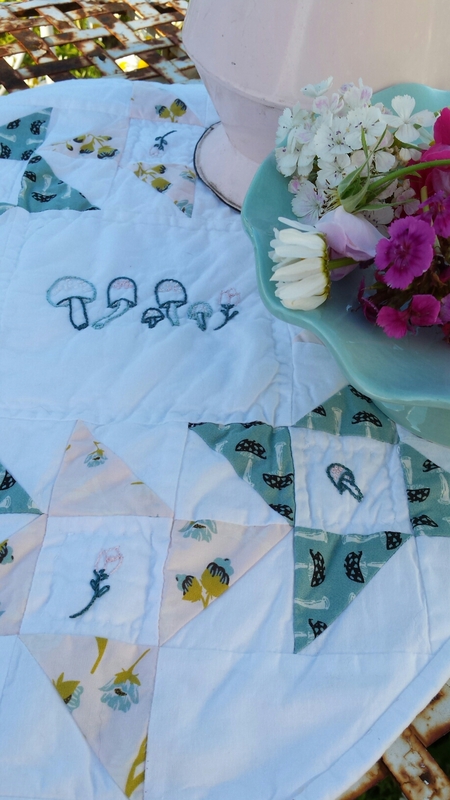 Blooms, fungi, bunnies, butterflies, and branches play in both Early Bright and Late Night. we were so excited to work with the line…and after careful consideration we finally decided on the Capped Dim and Flourish Aglow both from the Late Night color-story. 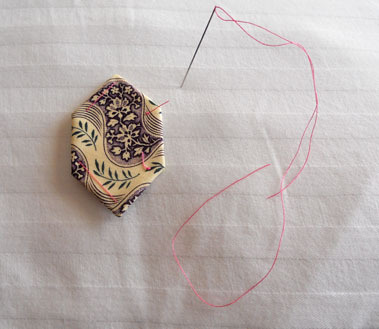 We couldn’t resist pulling a couple skeins of coordinating thread, and once thread is pulled…embroidery MUST be added especially when it matches up so well. 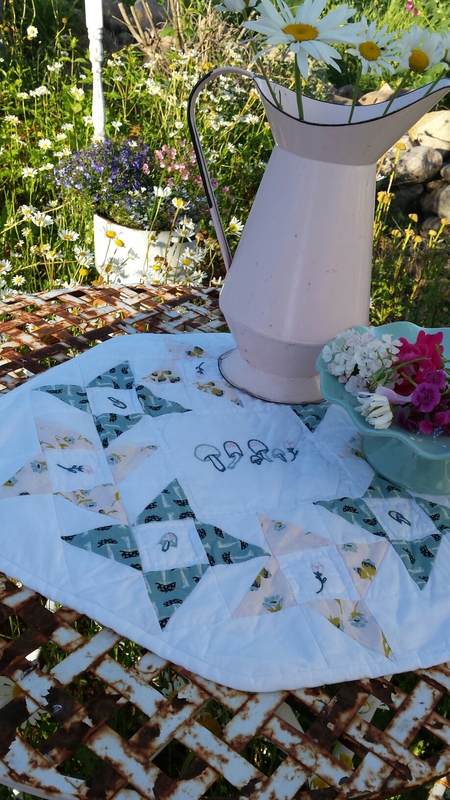 right away we knew we had to make a Friendship Circle…its spinning friendship stars would showcase these prints perfectly…plus there is plenty of space for some embroidery. 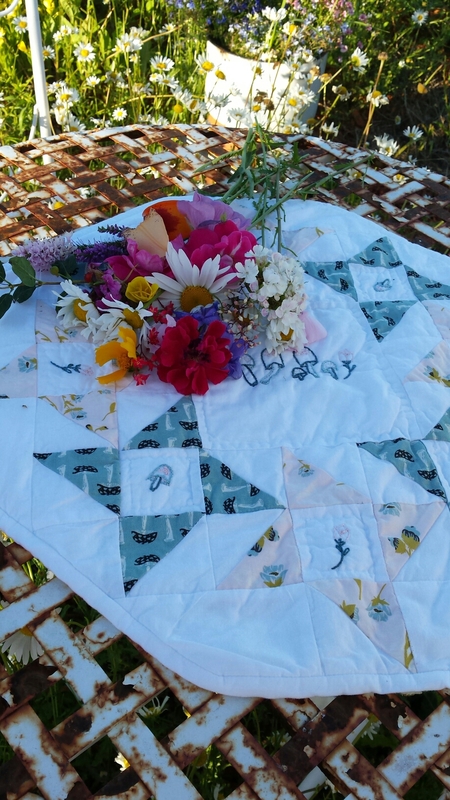 we opted for some simple hand quilting around the center and each embroidered square. I love these prints against the white and of course…within my extensive cake plate/compote collection I had a teal one to match. Can anyone resist forest flora? 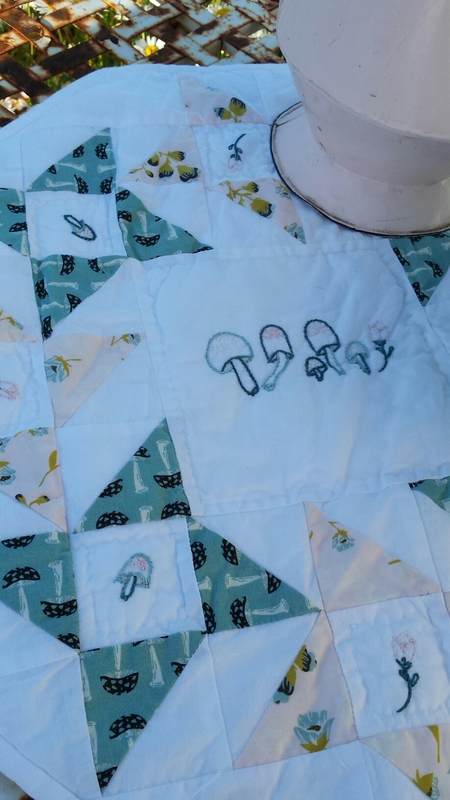 we just had to add in a little embroidery…I love the little mushrooms! Also…some bits of backyard garden flora. 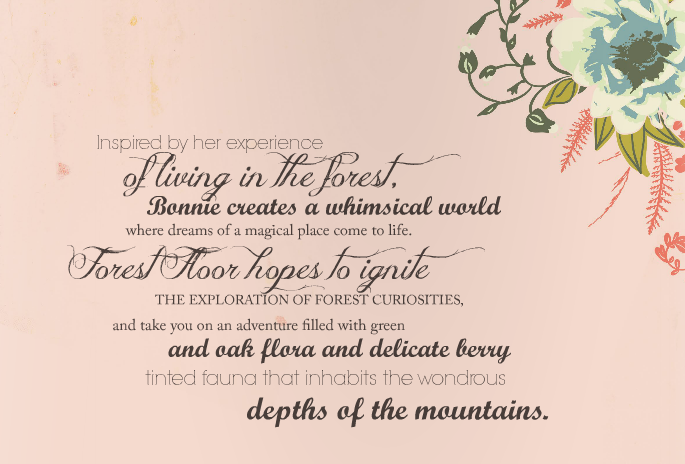 be sure to pop over to Going Home to Roost for the master link list…just click on the + below and click on the Forest Floor icon on the right side. tomorrow to see what she’s up to. morning! Guess what starts today?! 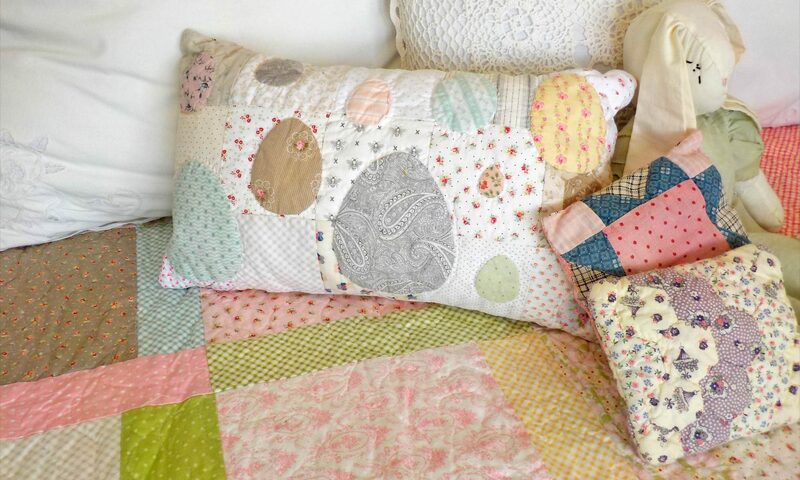 I just couldn’t end the post without sharing this wonderful print…I LOVE the coloring! Don’t forget the dates & tags! I have a few things to share but am quickly running out of time! where did today go?!? 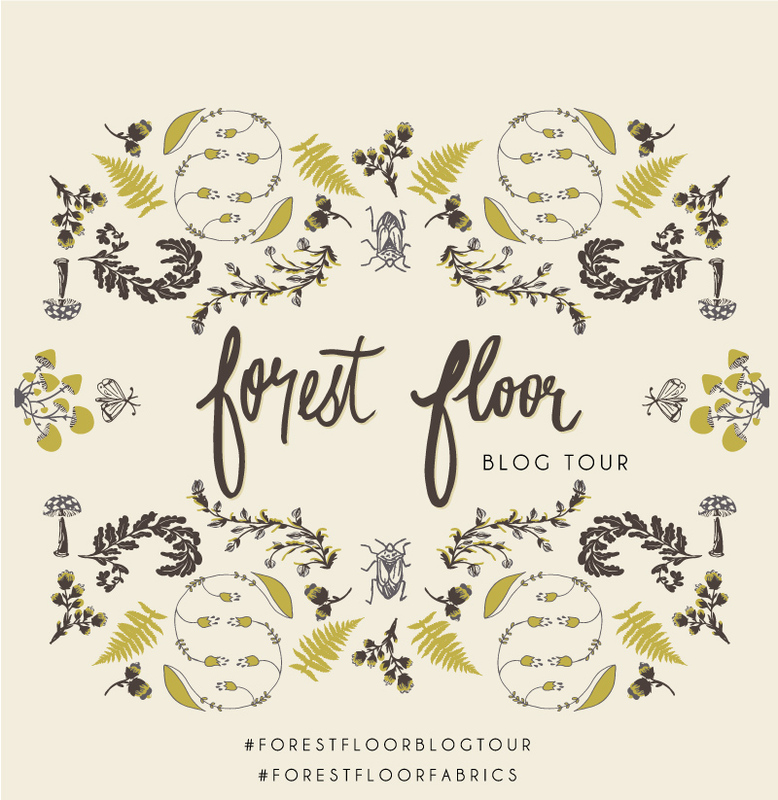 So first off…we are going to be a part of the Forest Floor Blog Tour that starts this Thursday…our day is Tuesday, June 28th and these are the luscious fabrics that we are using! 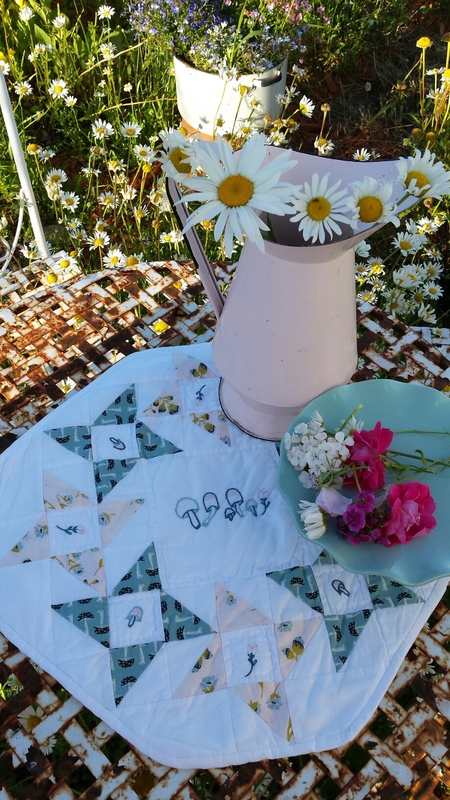 we will be able to put together a limited number of kits for our project as well…so be on the lookout for some sneak peaks once we get that far…and don’t forget some embroidery…YAY! 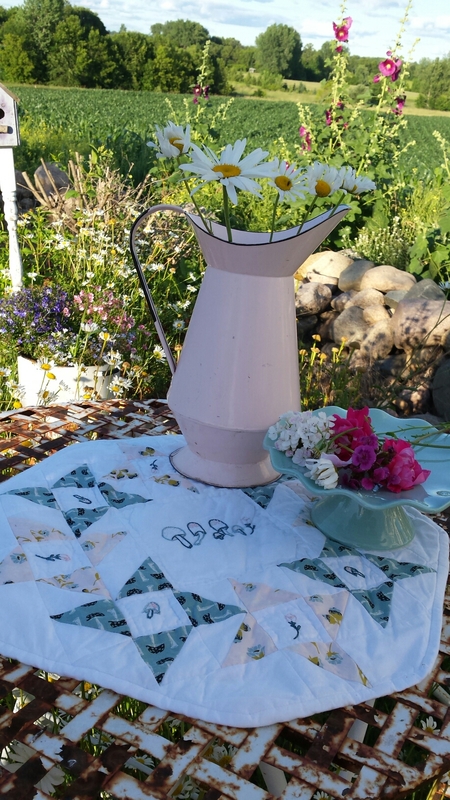 Our Sew & Sew arrived today and it is just cute…summery, citrusy…it was on the truck all day so it is warm like it has been hanging in the sun all day…perfect for these prints. I couldn’t get the borders to tile, but you get the idea. 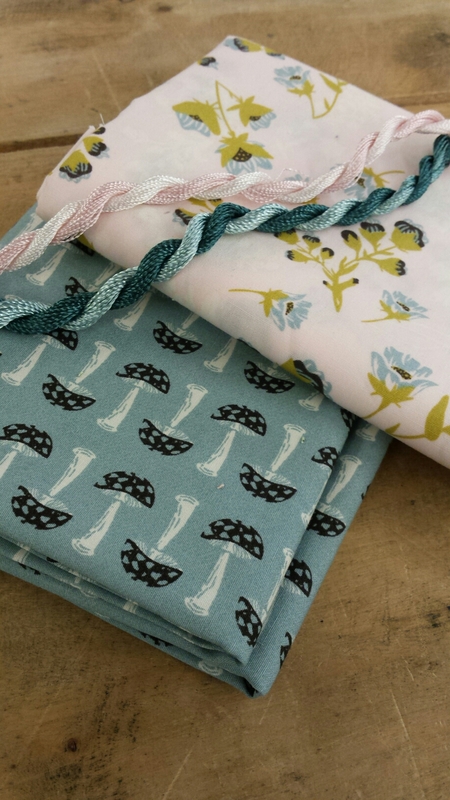 I have activated the listing for this kit…if you’d like to secure yours, just pop over and nab one. 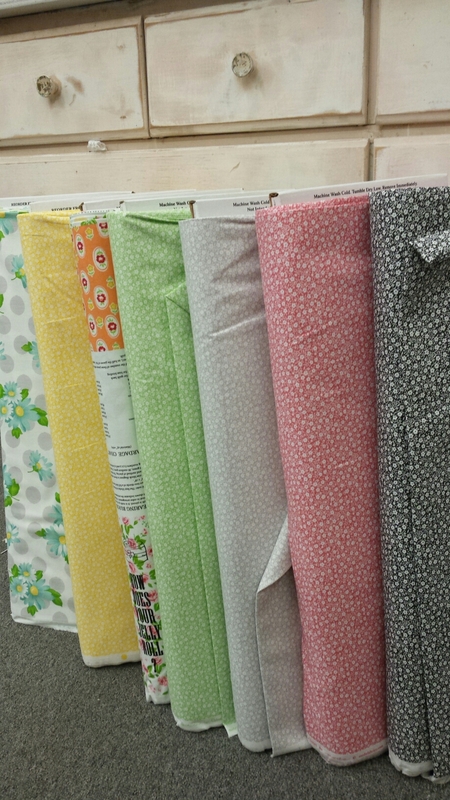 The kits will only be of the fabric…the patterns will be loaded to our etsy shoppe once a week then downloaded there…cost per pattern sheet will be $2.00. 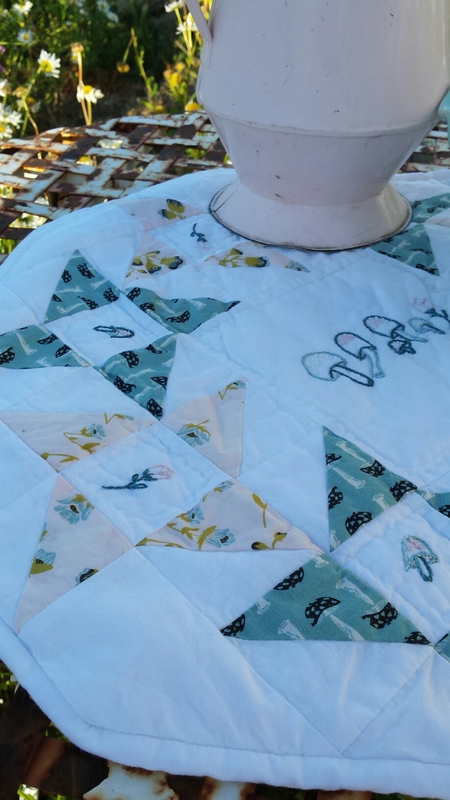 Mom and I will hammer out the Christmas Morning Quilt Along details and get them out to you later this week. 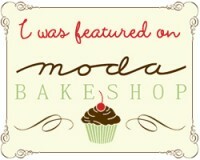 I’ll back back later this week with blog tour details and more pics!